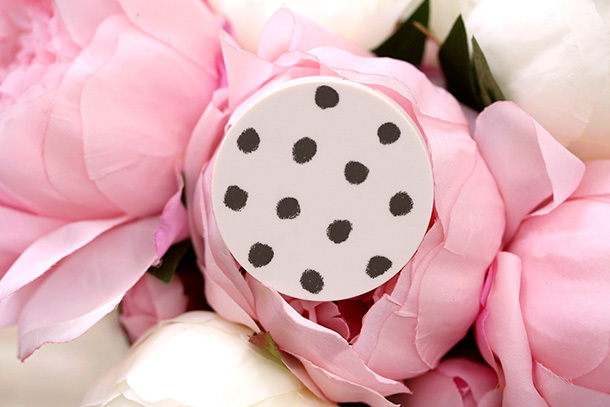 Do you have to be simultaneously sipping tea out of a dainty teacup while wearing Topshop’s $12 Cream Blush in Afternoon Tea to fully appreciate the nuances of either product? 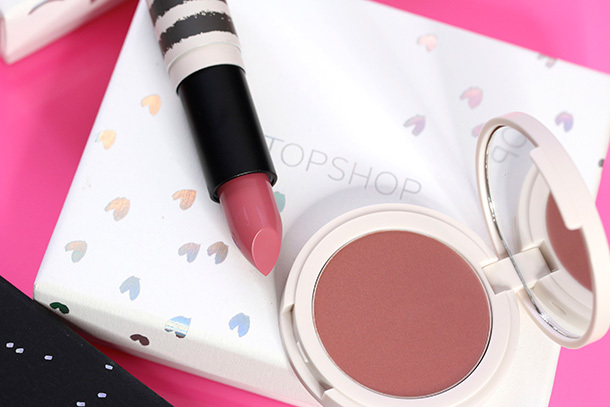 Yeah…the pouch that comes with Topshop’s $24 Lipstick and Blush Set is bright. I want to stamp “FOR EMERGENCY USE ONLY” across the front and keep it in my go bag under the bed, along with El Hub’s machete and SAS Survival Handbook. I’m pretty sure El Hub will say that the makeup is extraneous, but he’ll have to adjust. 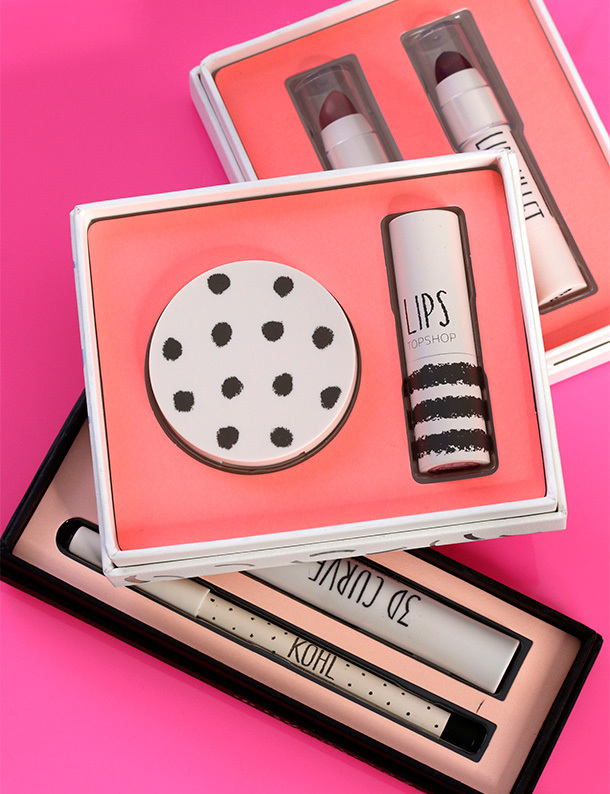 He doesn’t know it yet, but you better believe we’re making room for blush and lipstick. 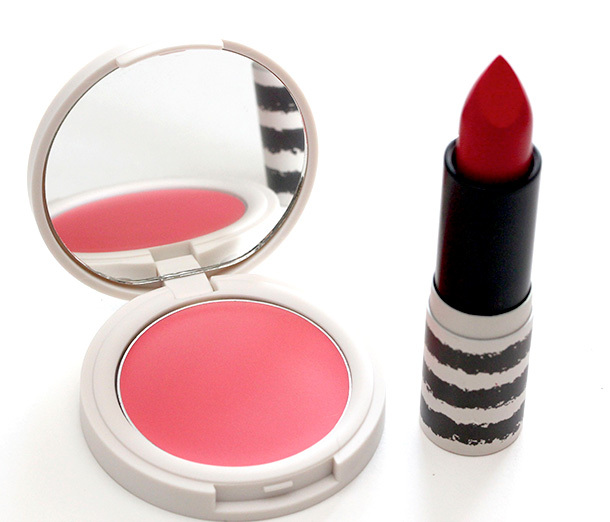 The tiny two-piece kit comes with one neutral pink cream blush and an orangey red lipstick. 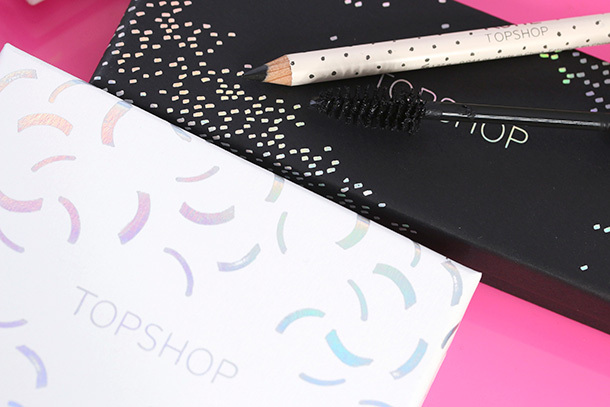 Classic colors that don’t appear to belong in such cray-cray packaging, but whatevs. There’s some good stuff here. 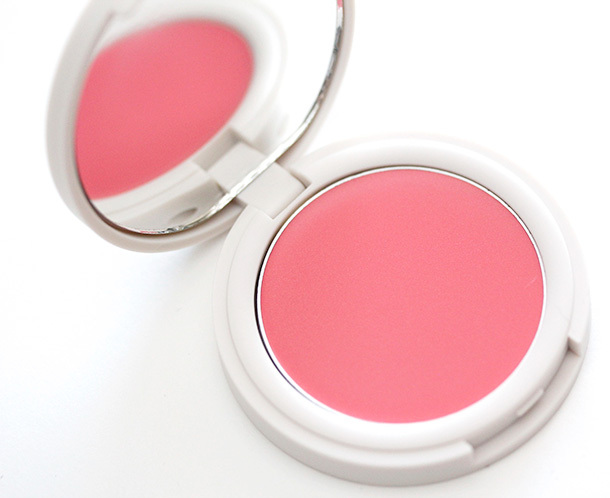 There isn’t anything I don’t like about Morning Dew, the cream blush in the kit, and I’m finicky about cream blushes. 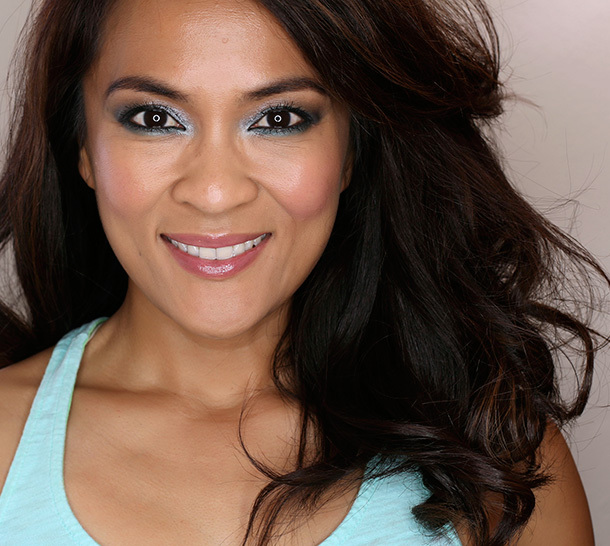 On bare skin, foundation, layered on top of powder — it handles any face makeup I throw at it, and it always looks smooth, never patchy. It even manages to last all day long, too. 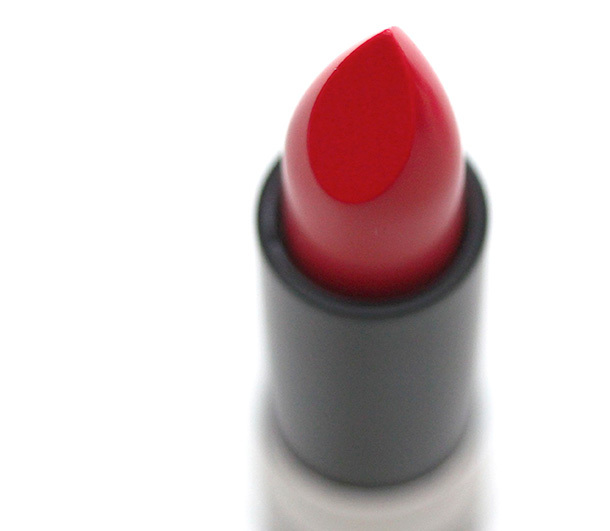 Two more thumbs up for Rio Rio, the red lipstick. 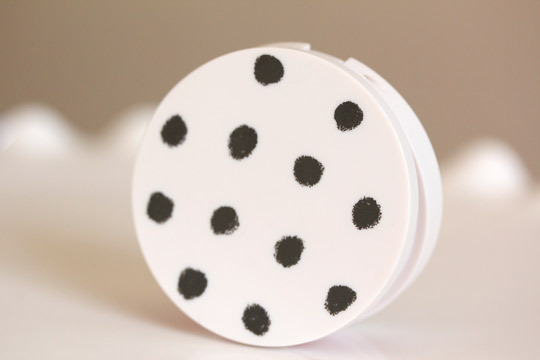 Smooth and pigmented, it fades slowly over 4-5 hours to a super pretty matte stain. 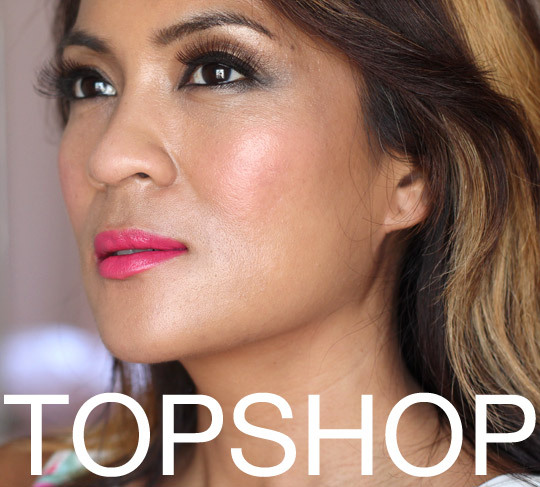 You may want to pair it with a lipliner, though, to keep it from straying outside of your natural lip line, because it is very creamy. 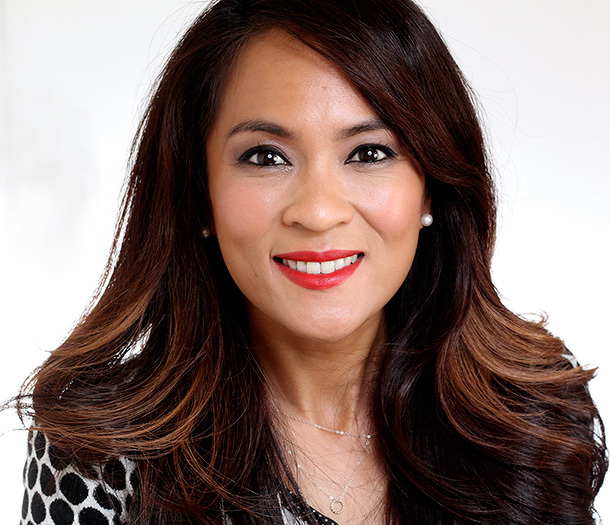 If you can, try the Pro Longwear Lip Pencils by MAC. 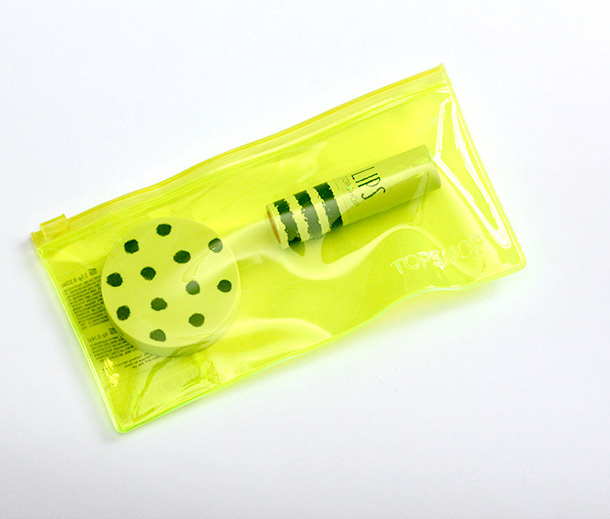 They’re long-lasting and comfortable, and if you’re looking for a shade rec, I really like Rio Rio with Kiss Me Quick. I am a woman. A woman on a mission. Well, a woman on two missions. The first is cat-related (of course). Tabs is furious — FURIOUS! 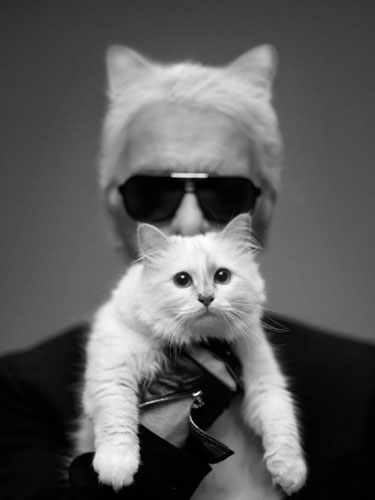 — over the fact that Karl Lagerfeld’s cat, Choupette, has not one, but TWO personal maids. I keep trying to tell Tabs that since both El Hub and I tend to all of his household cleaning and cooking needs, technically, it’s like we’re his “two maids,” but he’s not having that. As you know, in the feline fashion world, one minute you’re in…and the next minute you’re staring at pics of a fluffy blue-eyed kitten hanging from a Chanel bag. My second mission is more exciting. Why? 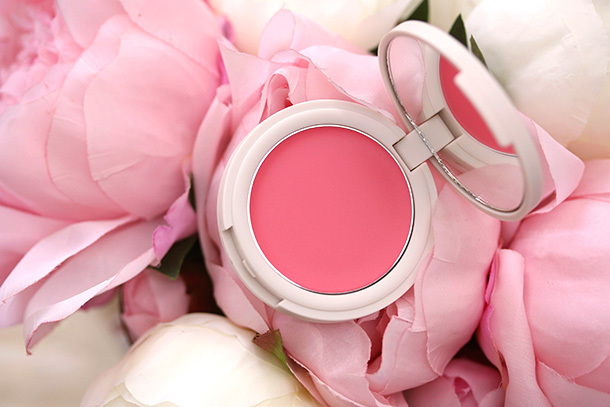 Because it involves helping you discover one of the most universally flattering pink cream blushes I’ve come across this year. Oh, and my favorite thing about it? It costs a lot less than two personal kitty maids! 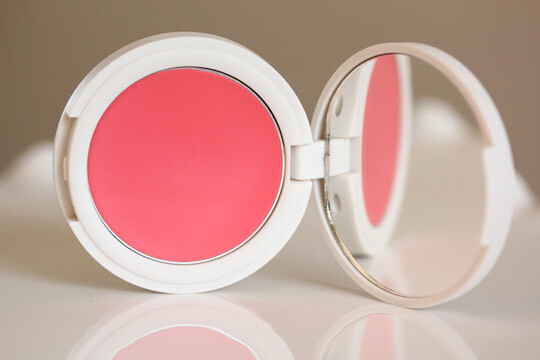 🙂 Topshop’s $12 Blush in Flush is everything I like in a pink cream blush — natural-looking, long-lasting and universally flattering. 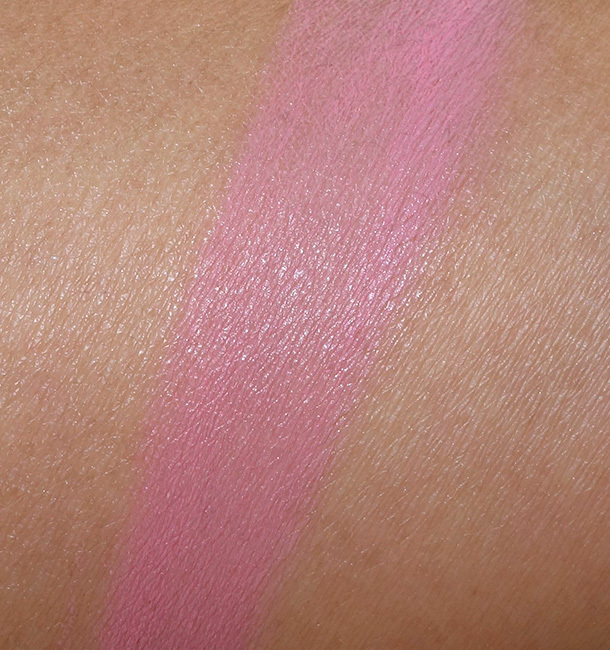 Like Earth, this peachy pink blush also inhabits the “Goldilocks Zone,” where the color temperature is juuust right, nicely between cool and warm, so it should look great on a wide range of skin tones, and it has the faintest whisker kiss of sheen. It’s easy to sheer out for a dainty flush or build up for a bright spotlight of color, making it an option for pale beauties and darker damsels.